Categories: SPECIALS, Masks, Full face, Fisher & Paykel. Tags: cheapest price, full face mask, simplus. 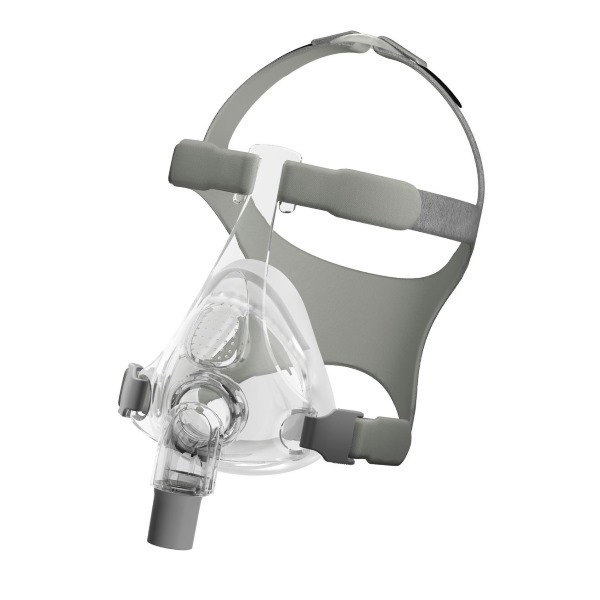 The Simplus full face mask medium by Fisher & Paykel is simplicity indeed. With only 3 parts it is the ultimate in ease of use, cleaning and fitting.